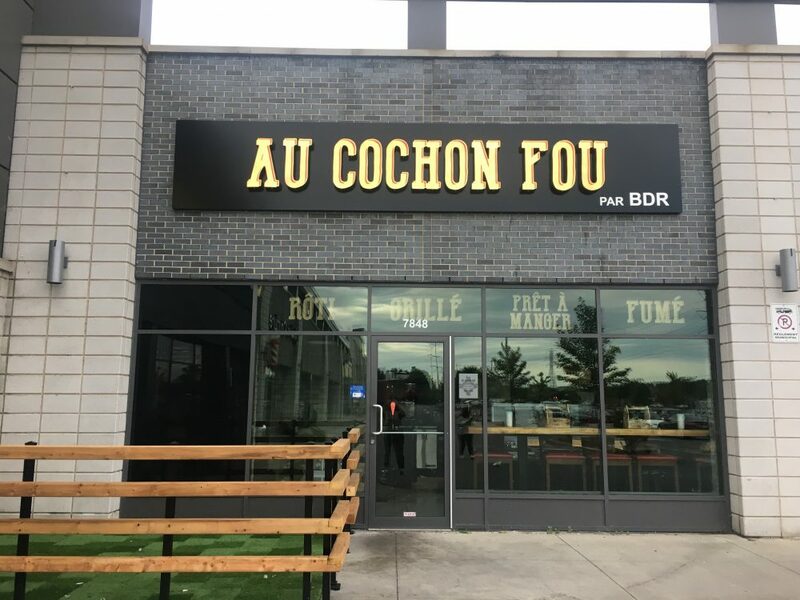 Econo-Malls is pleased to announce the opening of a new restaurant called Au Cochon Fou at Place LaSalle, in LaSalle, QC. Created by the owner of Brasserie des Rapides, the new restaurant is offering roasted pork, prêt-à-manger meals and other delicatessens. Major retailers at this location also include a Super C, SAQ, Pharmaprix, Dollarama, Subway, McDonald’s, and a Tim Hortons, amongst many others. The site is fully leased with one remaining warehouse type space at the rear of the property, facing new condo developments. 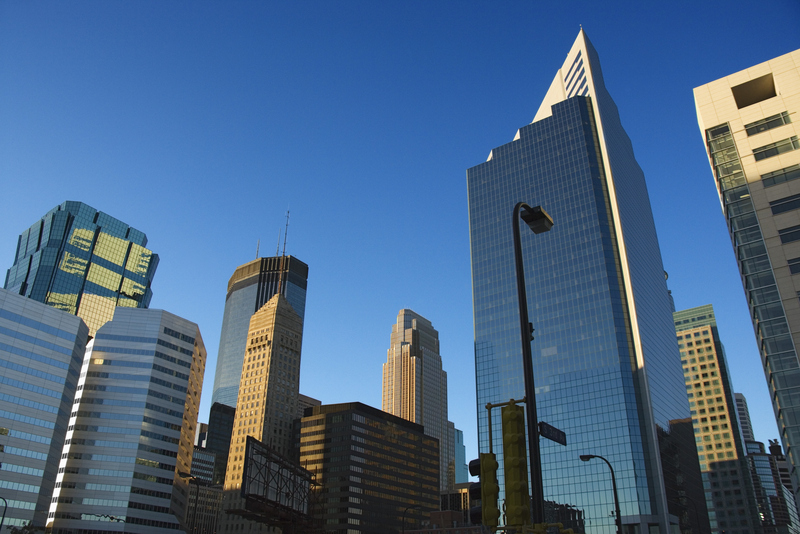 Leasing inquiries can be addressed to Natacha Menard, CLS, Director of Leasing at natacha@economalls.com or 514-846-9824.